Chronological and developmental age dictate how and when opportunities for motor skill development occur. A caregiver’s interaction with the child is a necessary part of motor skill development. This course will help the learner understand the developmental course of motor development and what can be done to promote it. Define fine and gross motor skills. 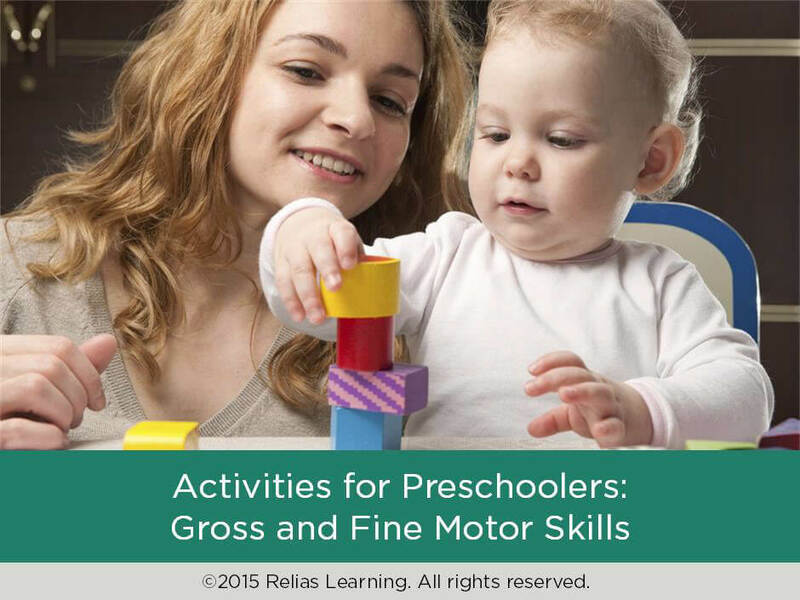 Identify typical fine and gross motor development. List four things that can be done to create a safe environment for motor skills to develop. Identify activities and materials that support the development of fine and gross motor skills in children 0-5 years of age.